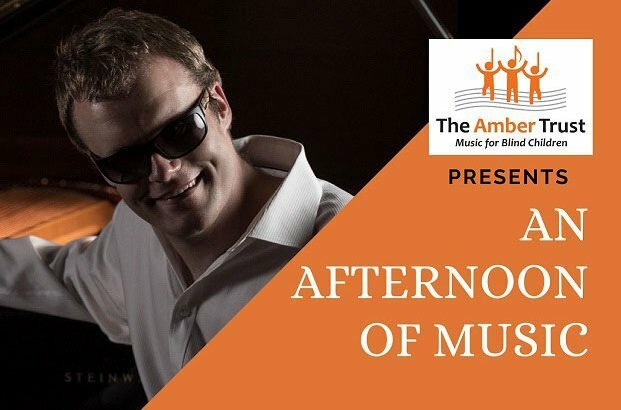 The unique Derek Paravicini will once more be joined by some of the talented young musicians that The Amber Trust supports from across the UK and beyond. 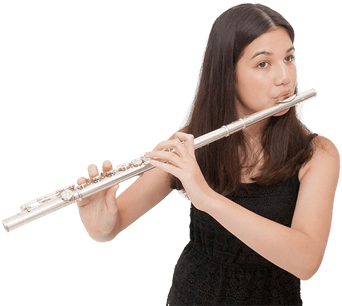 This family concert will include contributions from Jimmy Anderson, Lily Barrett, Frances Cole, Catherine Howells, Lucy Illingworth, Lilly Kurata, Hazel Ledgerwood, Mika Mai, Harvey Marston, and Ashleigh Turley. 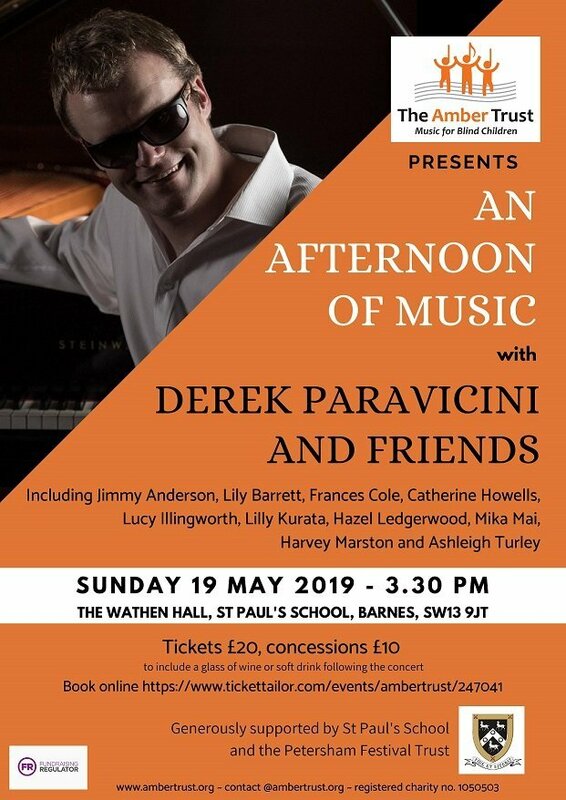 And, as ever, Derek will be taking requests from the audience – so that part of the programme will be down to you!